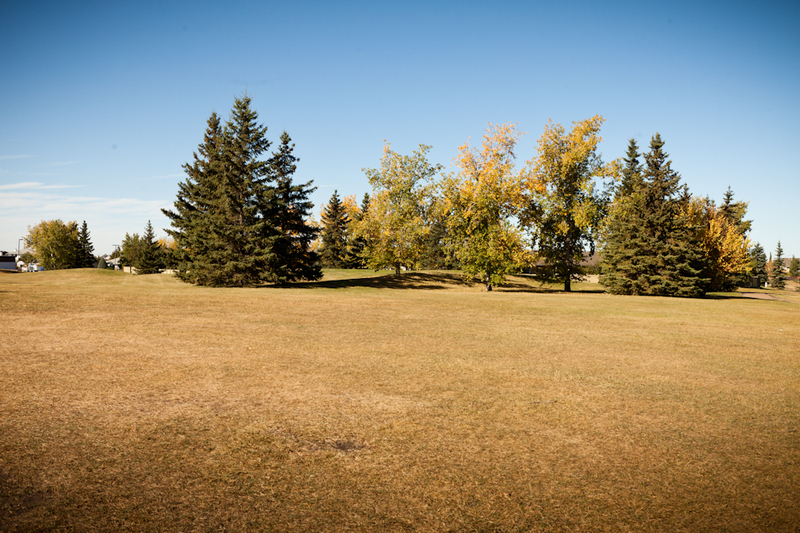 You'll find this park just northwest of the Leduc Golf & Country Club. 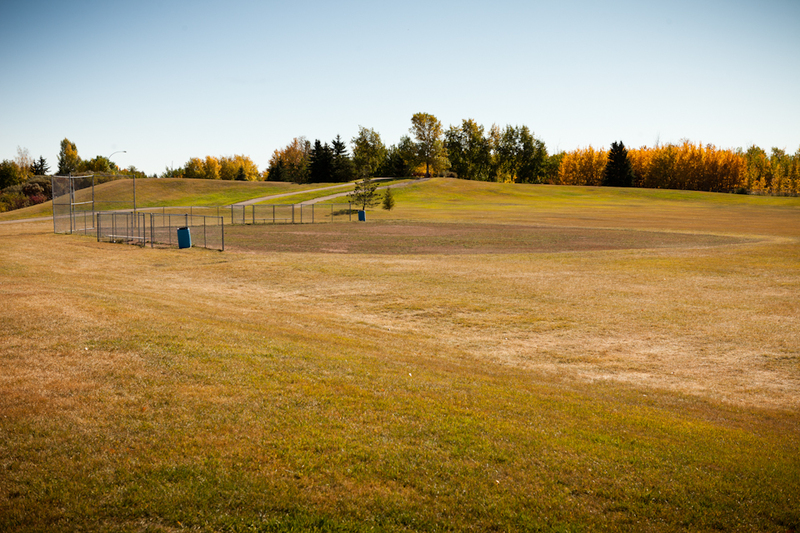 The large open space contains baseball diamonds, soccer fields, and an outdoor skating rink. 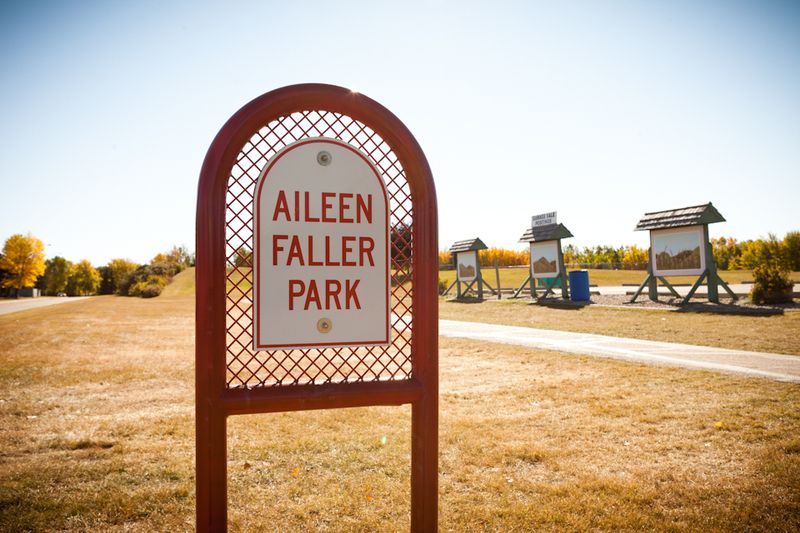 Aileen Faller was the first female teacher in Leduc and also the first female school principal in Alberta. 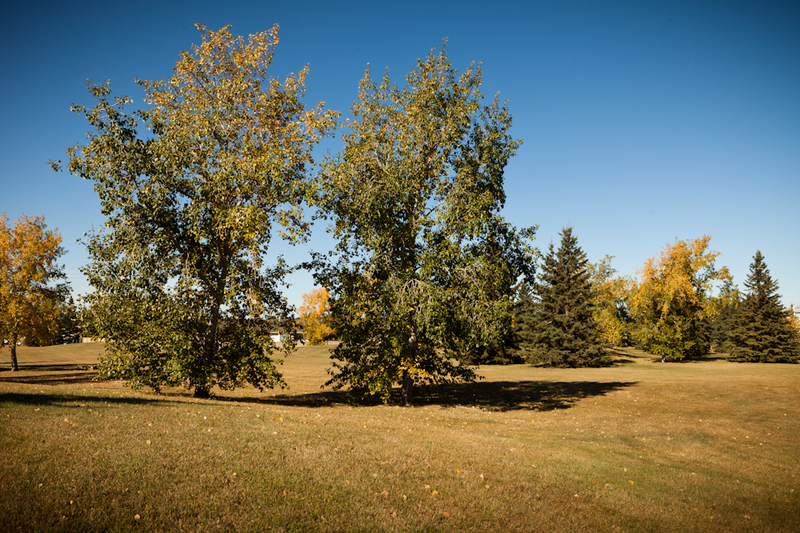 The park is adjacent to the Leduc Estates School.